Wagner, P. A., 1912. Negative spheroidal weathering and joint in a granite of Southern Rhodesia. South African Journal of Geology, 15 (1): 155—164. Clayton, K. M., 1969. Weathering. Edinburgh: Oliver & Boyd, 1—304. 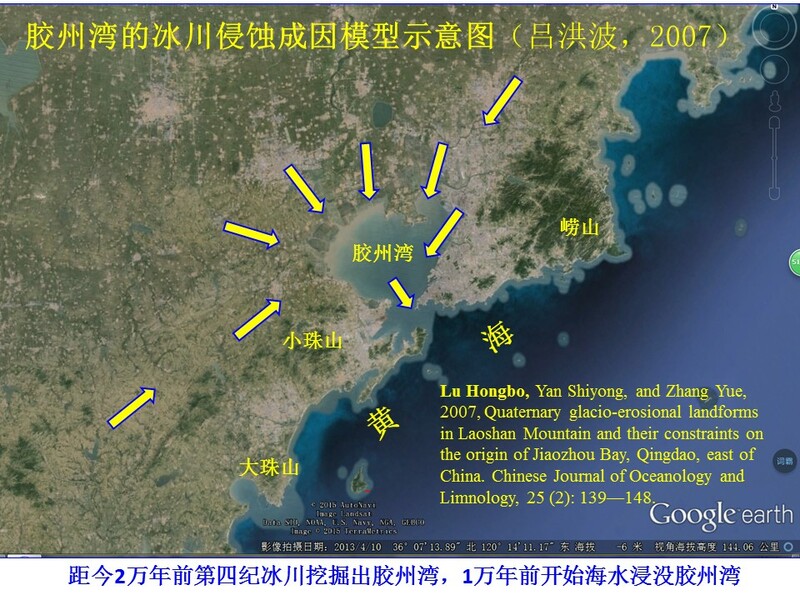 Lu Hongbo, Yan Shiyong, and Zhang Yue, 2007, Quaternary glacio-erosional landforms in Laoshan Mountain and their constraints on the origin of Jiaozhou Bay, Qingdao, east of China. 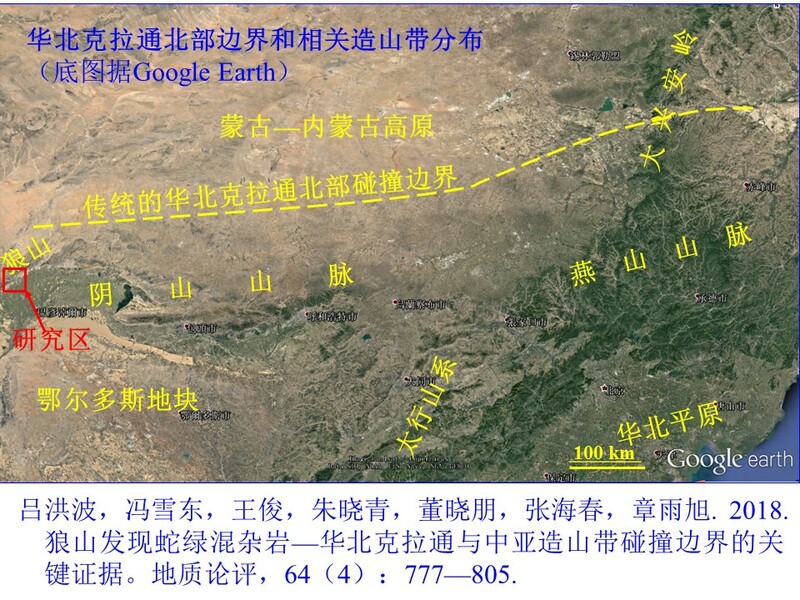 Chinese Journal of Oceanology and Limnology, 25 (2): 139—148. 施雅风. 2010. 韩同林的“冰臼论”是对花岗岩类岩石“负球状风化”的误解. 地质论评，56 (3)：349~354.